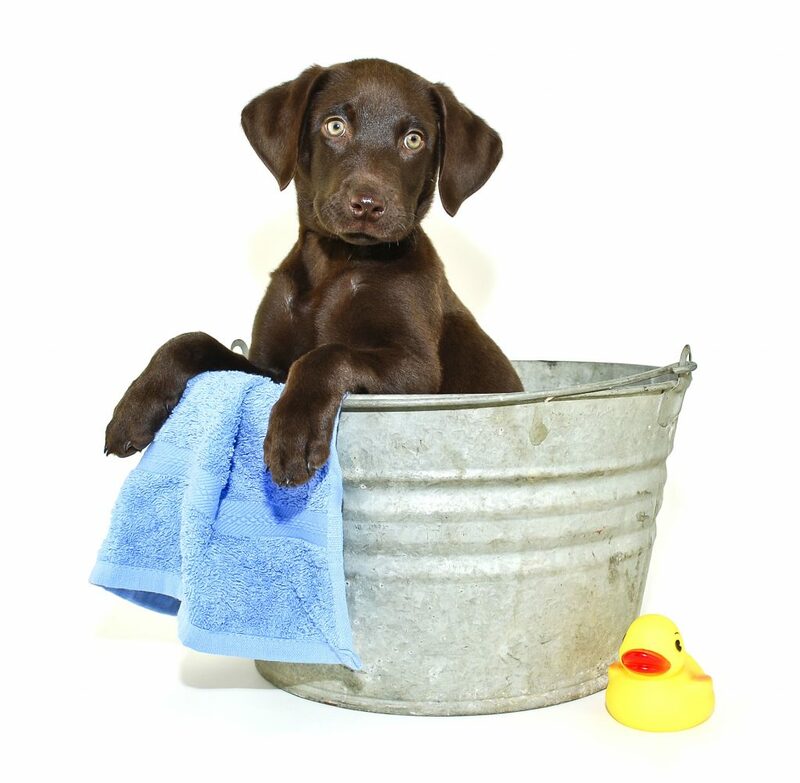 We offer several levels of grooming at Hinsdale Animal Hospital, ranging from a basic wash and dry to a complete day at the spa. 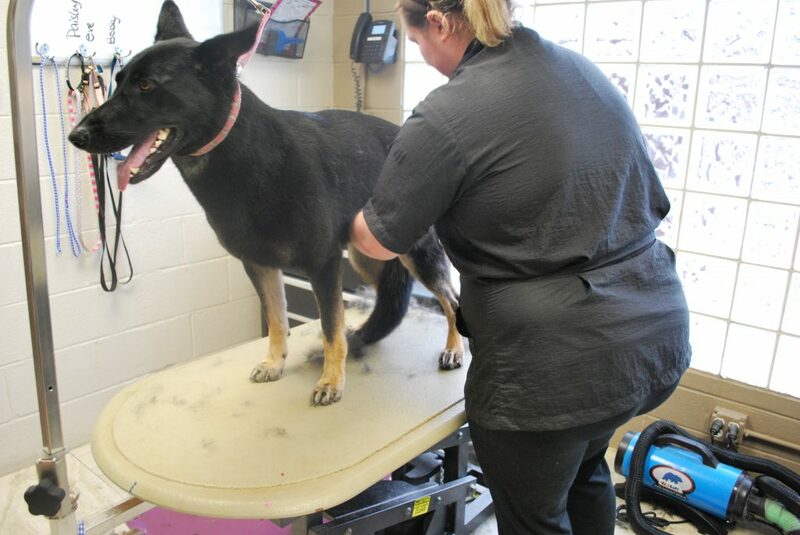 All of our groomers are very experienced in all types and sizes of dogs and cats, and are certified by the National Dog Groomers Association of America (NDGAA). 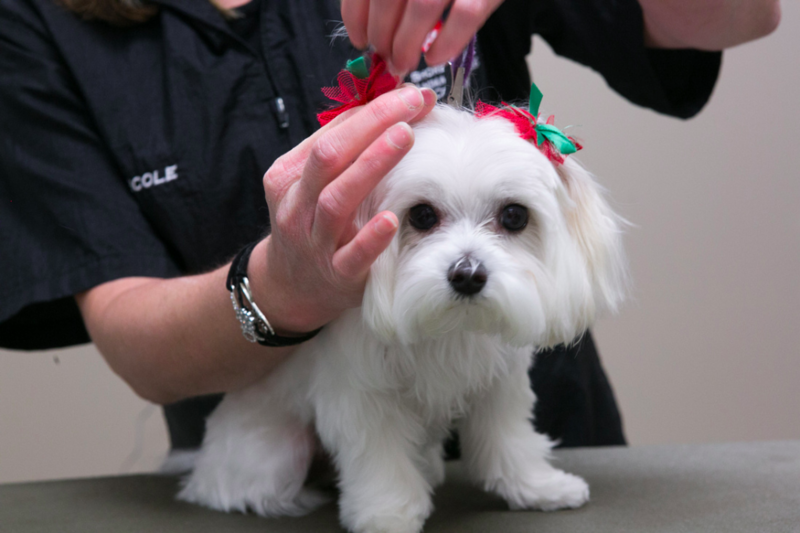 When you call to schedule a grooming appointment you will be speaking with our client care representatives who will be happy to schedule a spa day for your pet. In the event you have particular specific questions or concerns we will also be glad to have you speak directly with one of our groomers on staff to ease any concerns that you may have. Grooming services drop off is between 7-9am and pick-up is a call when done basis or a specific time per owner request. If your pet needs any medical attention while here they will receive a complimentary examination by one of our dedicated veterinarians. 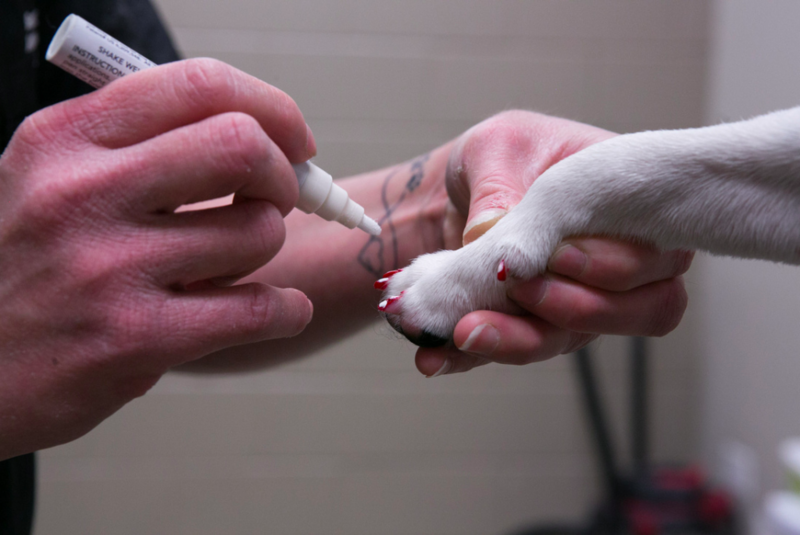 We are also happy to do any vaccinations or testing requested by owners same day of the grooming to make your pets visit as convenient as possible. At drop off the client care representatives will verify your best contact information so we may call you when your patient is finished, or if our team needs to reach you for any reason. The staff will also inquire about any special instructions for hair trim, cut or deshed that you would like your pet to have done. 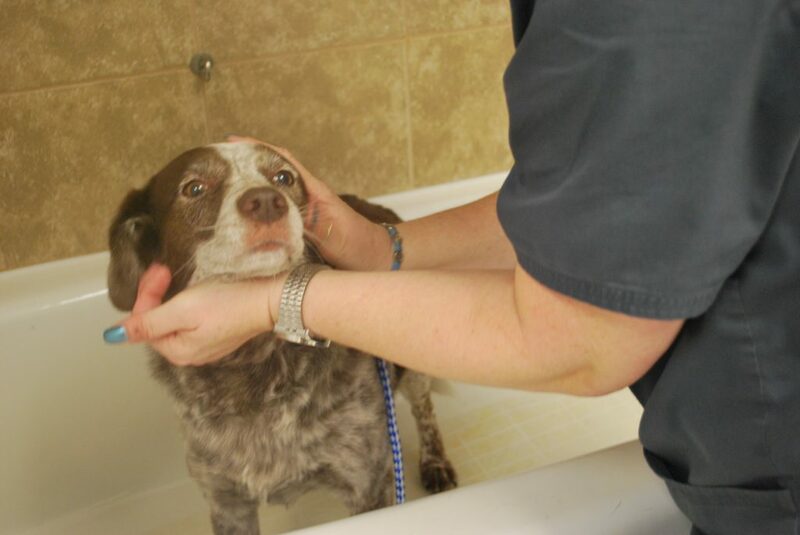 Despite our friendly staff and fear minimizing techniques, some patients still struggle to enjoy their grooming experience. We are happy to provide alternatives such as sedated grooming, supervised by our highly trained medical staff while still utilizing our talented groomers. Conny has been grooming for 23 years! 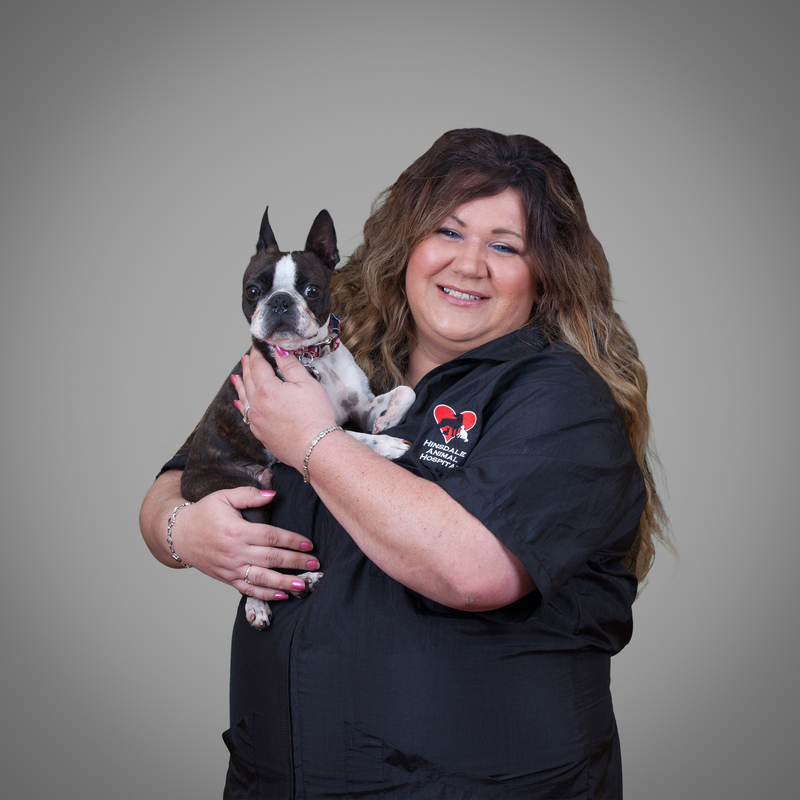 She started with Hinsdale Animal Hospital in April of 2012. Conny got Grooming certified in 1995. Her favorite thing about this industry is how much of a strong passion she has caring for all dogs and cats. What inspired her to go into the Grooming industry is that when she was a small child she had two Newfoundlands that always went to the Groomer and from then on she was inspired, and knew that was what she wanted to do. 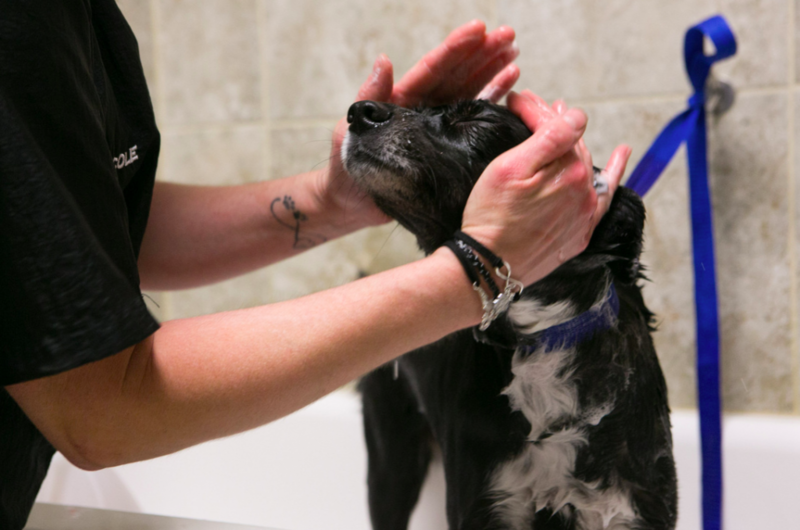 Conny had a strong passion for grooming rescue dogs and making them look and feel better before they find their fur-ever homes. Conny has a 7 year old Boston Terrier named “Boss” and two cats named “Kitty Kitty” and “Kitten”. She also had one son named Jaden. Conny has been a lifelong Chicago Cubs fan. Outside of work, you can find Conny riding her Harley and spending time with her friends and family. A fun fact about Conny is that, she worked as Kennel Attendant from age 15-16 and at age 17 she became a receptionist and then a groomer! All while, she also was working as a veterinary technician at night while grooming during the day. 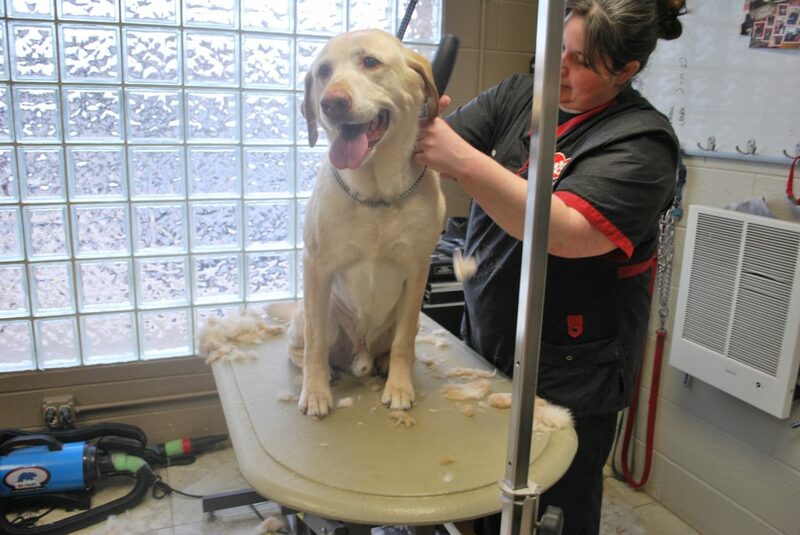 An add-on to any grooming package, this service is perfect for our furriest friends. We use a special de-shedding shampoo and conditioner as part of a five-step process to reduce shedding by up to 80% when done on a regular basis! We use products which are gentle to your pet’s skin and contain omega-3s for added silkiness. This treatment concludes with a 30-45 minute brush-out with coat-appropriate, de-shedding brushes. "The Spaw Package" - Best Value! Includes nail grinding, teeth brushing and blueberry facial scrub. perfect for moisturizing and revitalizing the skin and coat. Eliminates static while loosening tough mats and tangles, leaving a silky and shiny coat. A tear-free facial shampoo that whitens, brightens and reduces tear staining. While not a substitute for a professional dental cleaning, teeth brushing is a great way to help maintain dental care year round. This will freshen the breath and help minimize tartar buildup.